Yes, here’s to the surgeon on the white horse! But this sounds like an illuminating and productive tho’ painful month… good luck! Oy I’m getting graston to my calf/achilles…maybe I should also get the taping done to hide the black&blue bruising that follows! Ouch!! 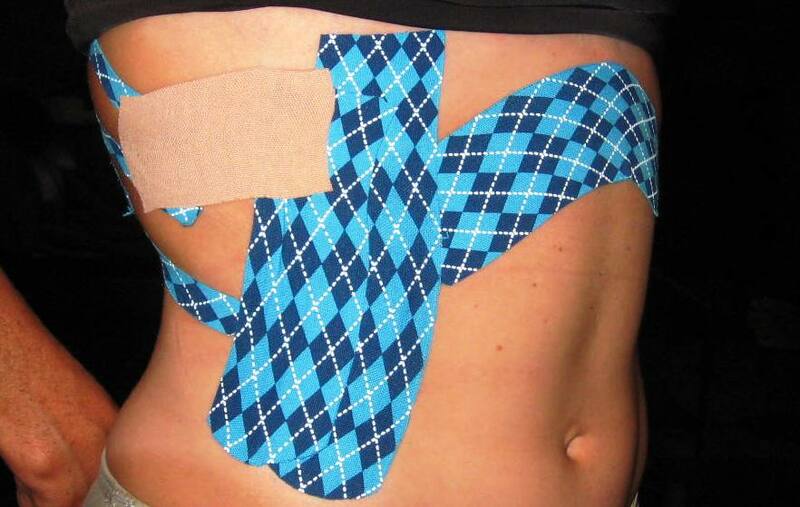 Kinesio Taping method is more economical over time than other modalities. It is easy to learn and apply, there are less types of tape, and it may be used over a longer period of time. Thanks. I have read your post and your experience about kinesio tape. Thanks for sharing us your post.